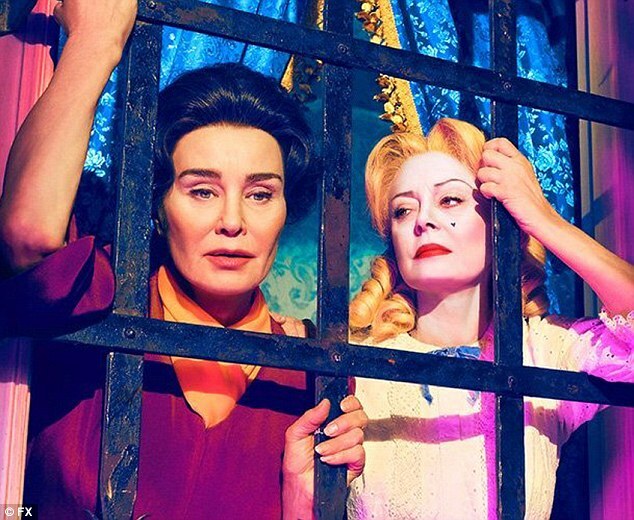 The Margos are ready to recap another Feud ep and this one is a doozy! Actor Dominic Burgess contacts the Margos! 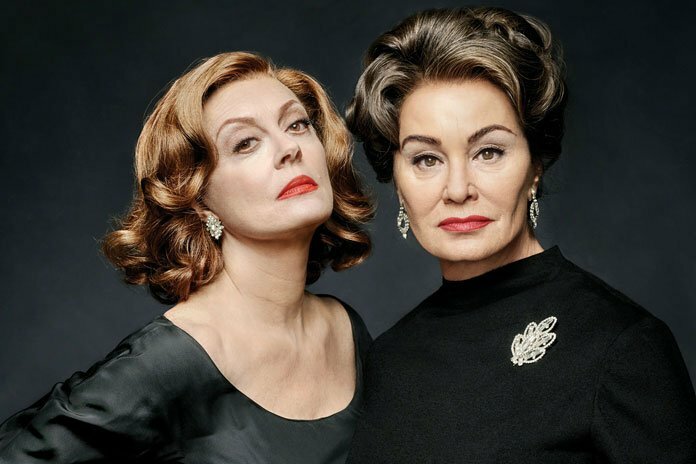 Jessica Lange & Susan Sarandon!! 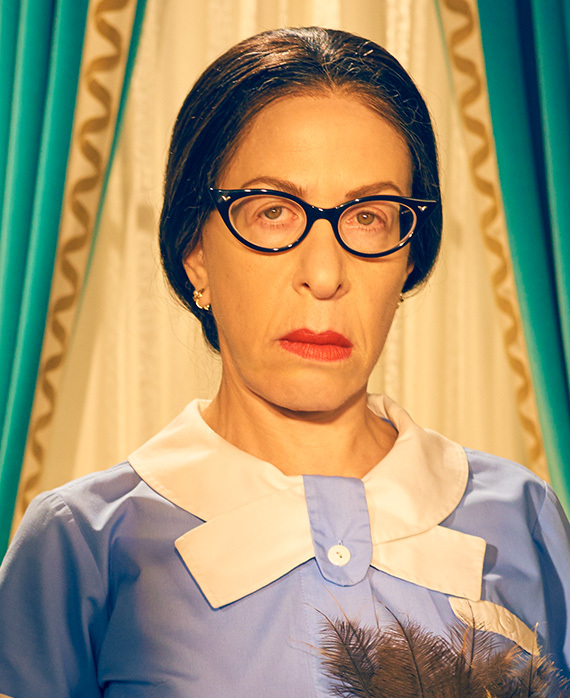 The Margos are back with a new Feud recap and they are all kinds of sad and flustered here. 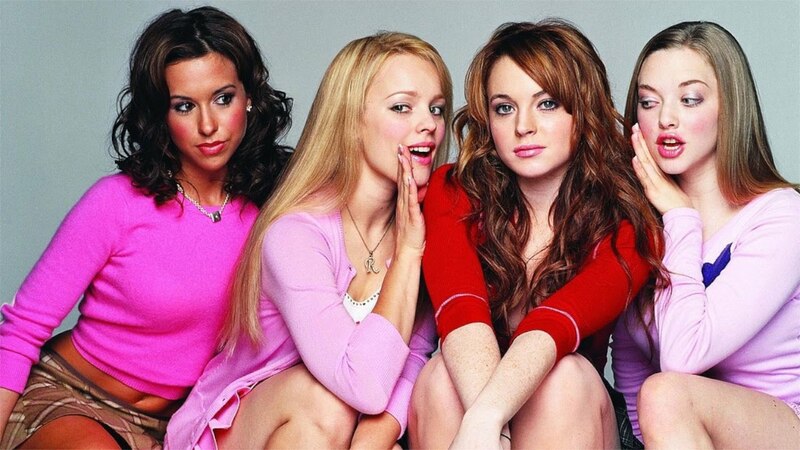 The Margos are determined to finally make “fetch” happen by comparing the 2002 Rosalind Wiseman book “Queen Bes & Wanna Bees” with the Tina Fey-penned “Mean Girls.” How do they compare and contrast? 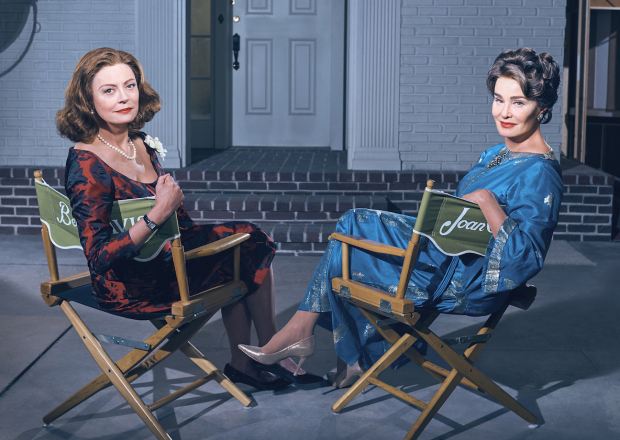 The Margos enter the recapping universe with the FX’s “Feud: Better and Joan” and if this first episode titled “Pilot” is any indication this show will be a doozy! How excited we are to cover the entire season every week!